vexfest was pretty cool… minus the rain…i performed at 2:00 on the outdoor stage, and it decided to pour 30 seconds into my set, and 5 minutes after i was done it stopped!! 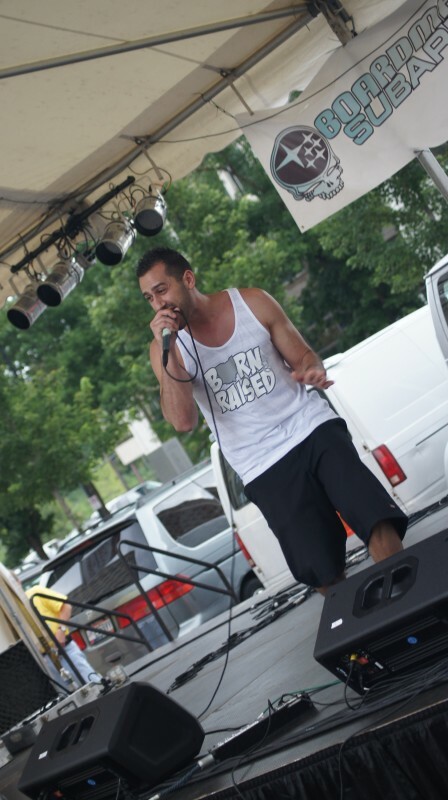 i legit have the worst luck of all time..
they called me back to perform again later that night at Barleys and didn’t have to dodge a wired mic and wet stage so all was well…. thanks to everybody who came out!!  keep checkin JAYMEL.com for updates, including new music + music videos! !